When I have a whole lot of work to do... you know what I do? Stall and build a tent! 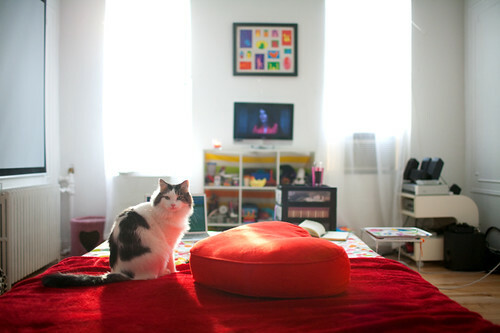 but Moo redecorated it by morning. Now I'm sitting on the tent rather than under it. 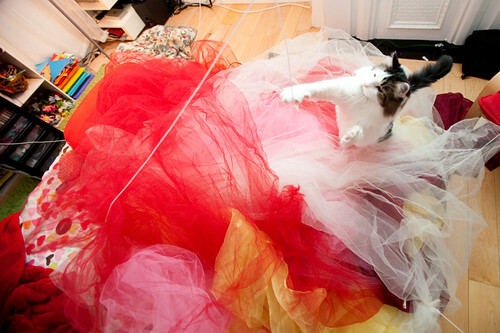 I think people would get significantly more work done in the world if they took breaks involving tulle tents. I'm definitely considering doing so. 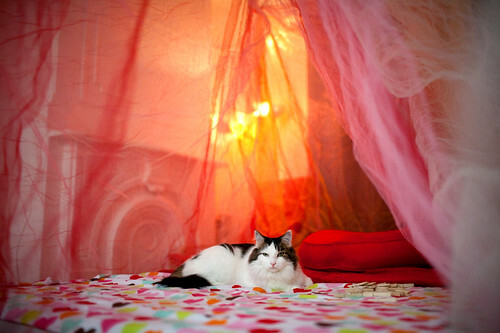 Pretty tent, and great idea! It's always fun to escape to somewhere to get things done. i think i'm going to start a blog dedicated to all of the thinks my kitty decides to destroy. wow.. i think.. i really am. epiphany? yes. right here in your comment section! I love this! So adorable! If you have time, take a look at my new site! Moo is so so so adorable! So, so cute. I have a big ol embroidery hoop just begging to be made into a little fort. there's always time to build a fort! 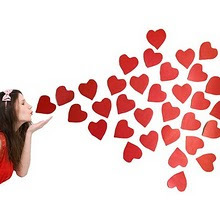 Will you come and build one for me tomorrow? I have to do loads of work, I think it would help me studying better :D do you reckon?! What a fun & creative post! Your cat is super cute! Great idea Katie. I'll try this next time I have writer's block. What a creative idea! Never thought of that, but i can totally understand that it helps with getting things done. An idea that could benefit me one day. Thanks for the inspiration! 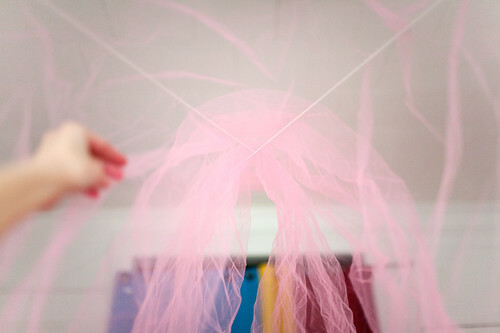 How much tulle do you have? monsterscake.blogspot.com (we are followers of your blog). Moo is adorable! Love when cats "help" with creative projects. You are so creative! I get inspired every time I visit here! Besides it puts a smile on my face! bahhaha! this is so cute! love it! so much fun! I must make a tent one of these days! thats it! I'm gonna make a tent now :) yours looks AMAZING!! You made me soak an old curtain. I'm going to sleep in a tent tonight. :) Thanks!